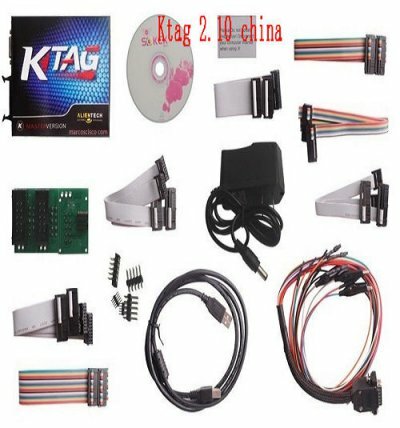 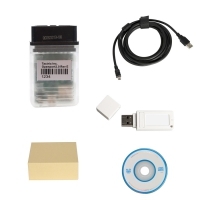 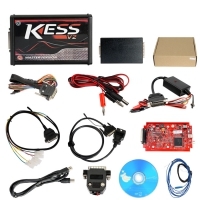 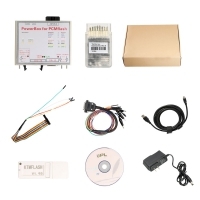 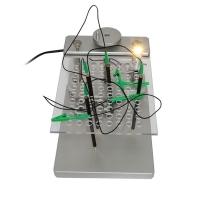 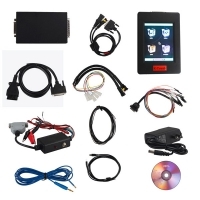 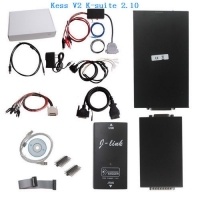 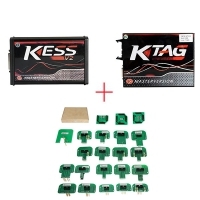 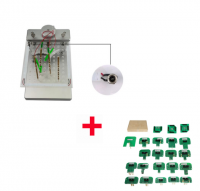 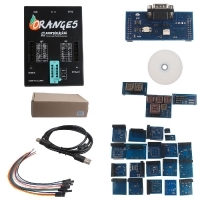 Alientech ktag 2.10 master is China Ktag 2.10 ecu programming tool. 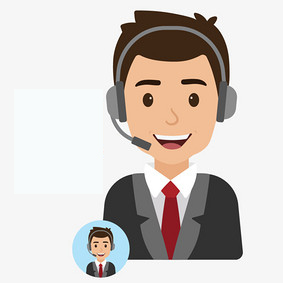 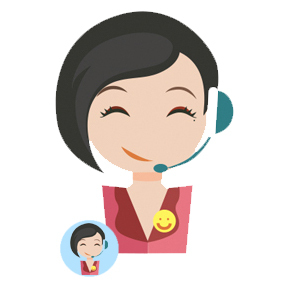 China ktag 2.10 master Support BDM Function Well. 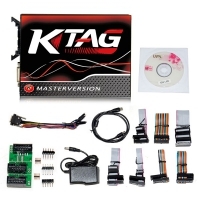 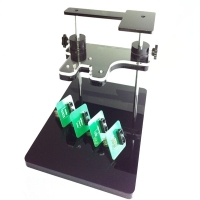 Alientech ktag 2.10 master with K-suite 2.10 software And Ktag Firmware 5.001.